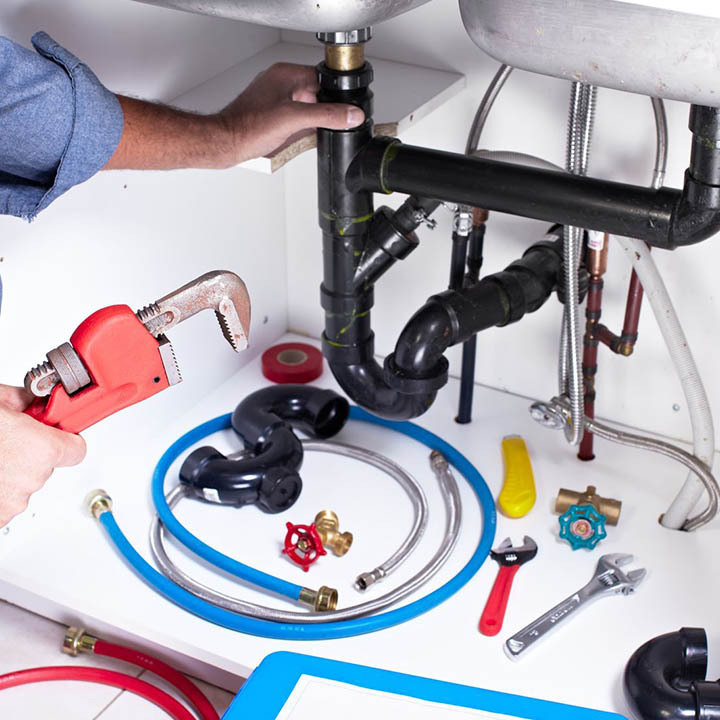 Want to look for plumbing services? 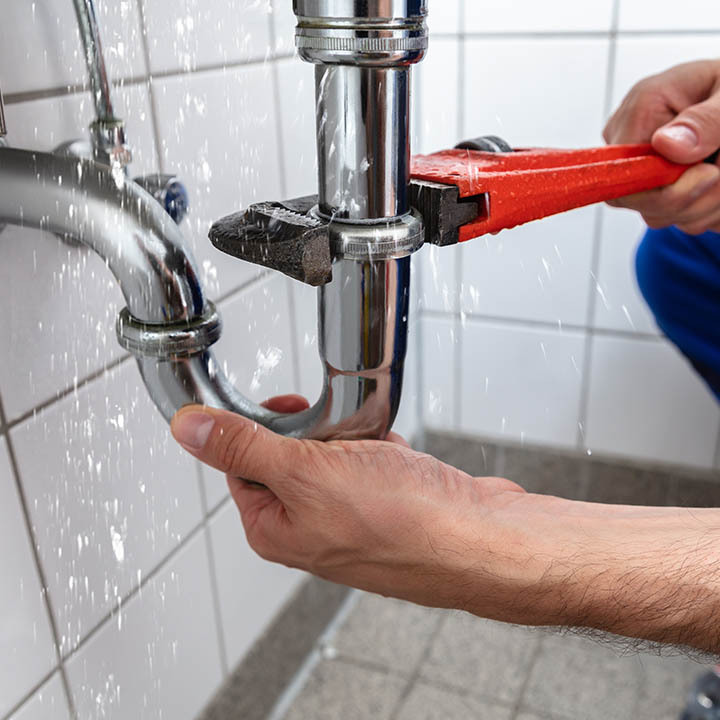 Home Cleanz provides a convenient one stop center for our clients to add on plumbing to their existing services that save time from sourcing for other services providers. We aim to serve our clients with quality service and focus to bring back the comfort of our clients’ homes. 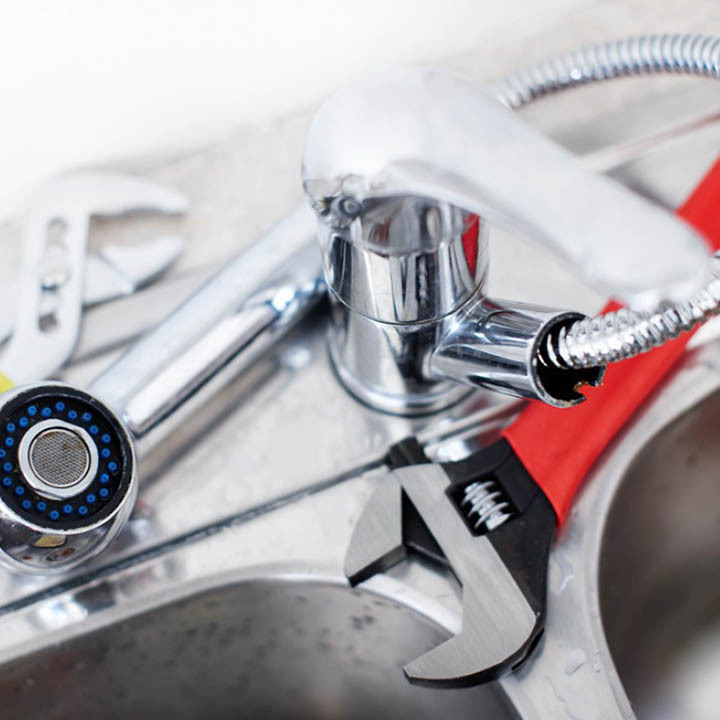 We offer effortless plumbing to our existing and new clients. We clear chokages, replace water taps, water hoses/nozzles, toilet bowls, bathroom fittings, and many more in your kitchens and washrooms. Contact us for an effortless home maintenance with just a call away.